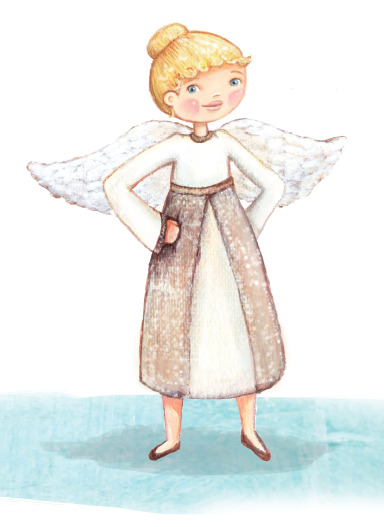 What do angel guardians do? I was hoping you'd ask! I'm in charge of many important tasks. My #1 job is to keep you company. Whatever you love to do, I love to do too. Tea party? Riding cars and trains? Playing princesses or pirates? Reading books? I love them all. I'm also responsible for helping you get more sleep. Sleep doesn't just make you feel better. It keeps you healthy, benefiting your mind and body in so many ways. We'll have fun during your bedtime routine and I'll be there to comfort you whenever you need me. Prior to writing The Angel Guardian, Chris and Michelle Miller published Where Have All the Storks Gone? A His and Hers Guide to Infertility. They are passionate about helping couples navigate the roller coaster ride of trying to conceive. The book is now available on Amazon and Amazon Kindle. Along with the infertility book, they launched the Stork Parenting brand at www.storkparenting.com, where they blog about infertility, pregnancy, parenting and education. They are guest bloggers on Huffington Post, among other online and print publications. 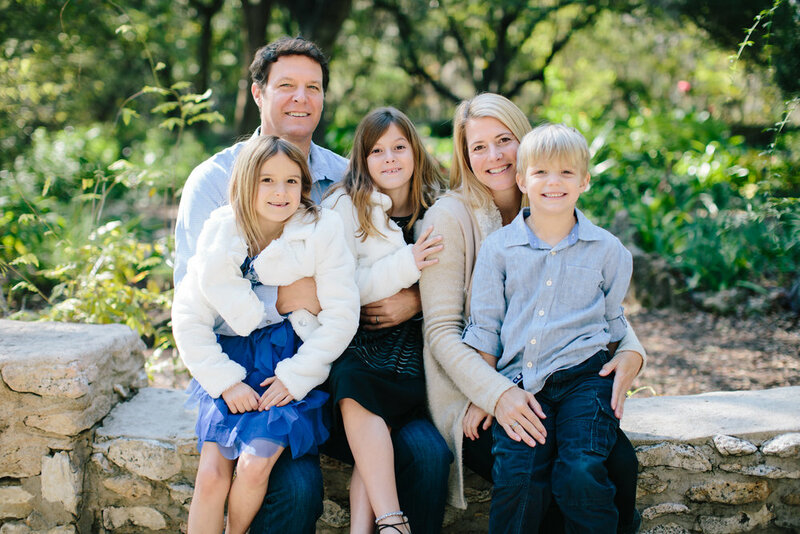 Chris and Michelle Miller live in Austin, Texas with their three children Sydney, Sabrina and Luke. Vanessa Roeder turned coloring on walls into a business when she started her career in art as a muralist. She now works from her home as a freelance artist under her childhood nickname Nessa Dee. Her artwork has graced children’s books, magazines, and walls all over the world. She resides in Texas with her husband, Jonathan and their three children Audrie, Finn, and August. View more of her art at www.nessadeeart.com. Have a question? Want to share your insights or provide us feedback? Tell us where you donated your Pay It Forward book? Just want to chat? We'd love to hear from you. Email me@michellehowellmiller.com or contact The Angel Guardian Team using the form below.